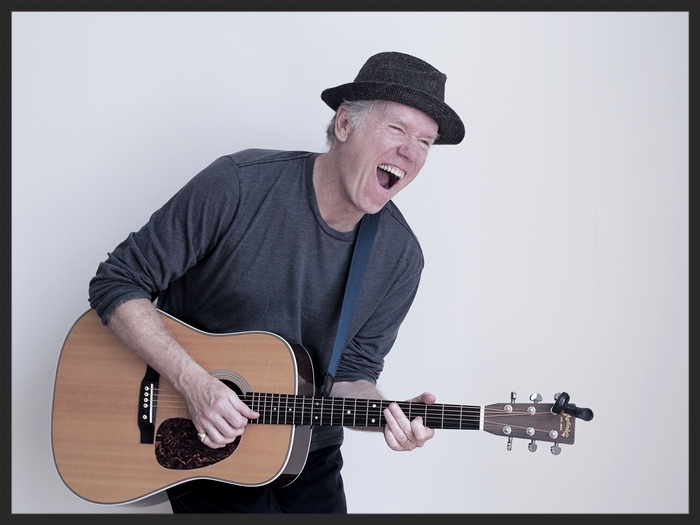 Loudon Wainwright III has had a long and illustrious career highlighted by more than two dozen album releases, a 2010 Grammy for Best Traditional Folk Album for High Wide & Handsome: The Charlie Poole Project, and two previous Grammy nominations for I'm Alright and More Love Songs. His 2012 recording, Older Than My Old Man Now was named one of NPR's Top 10 Albums of the Year. Wainwright is perhaps best known for the novelty song "Dead Skunk (in the Middle of the Road)" and for playing Captain Calvin Spalding (the "singing surgeon") on the American television show, M*A*S*H. His songs have been recorded by Bonnie Raitt, Johnny Cash, Earl Scruggs, Kate & Anna McGarrigle, Rufus Wainwright, and Mose Allison, among others. As an actor, Wainwright has appeared in films directed by Martin Scorsese, Hal Ashby, Christopher Guest, Tim Burton, Cameron Crowe, and Judd Apatow. Join him on December 13th in the intimate setting of the Studio Theatre.